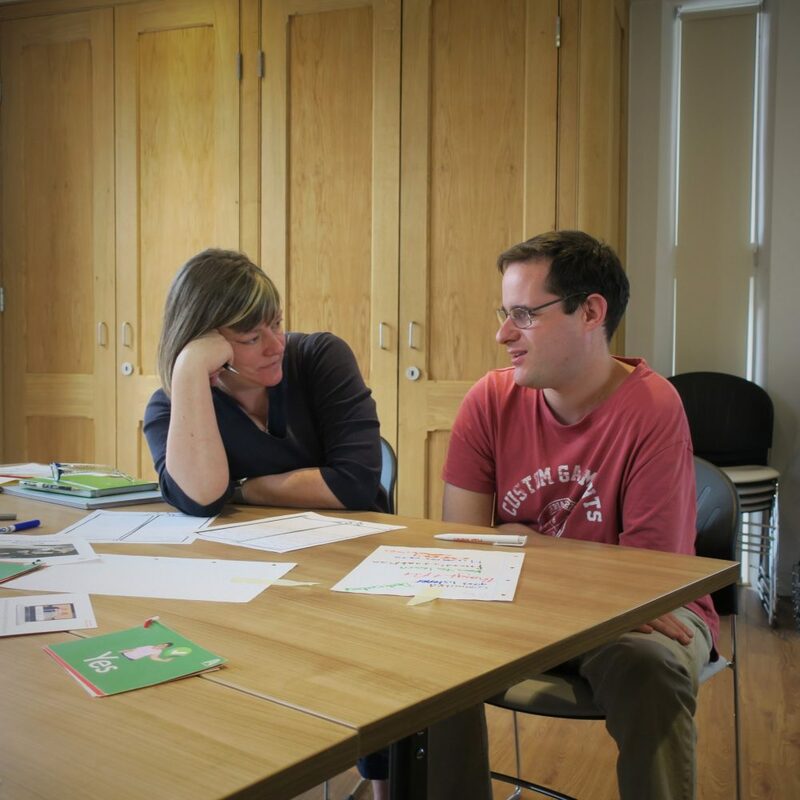 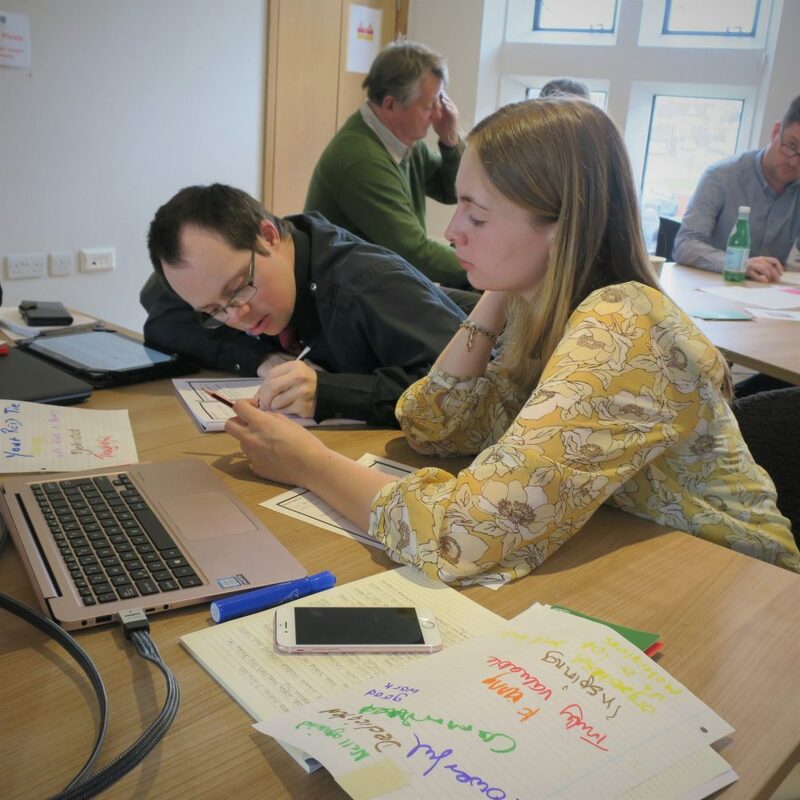 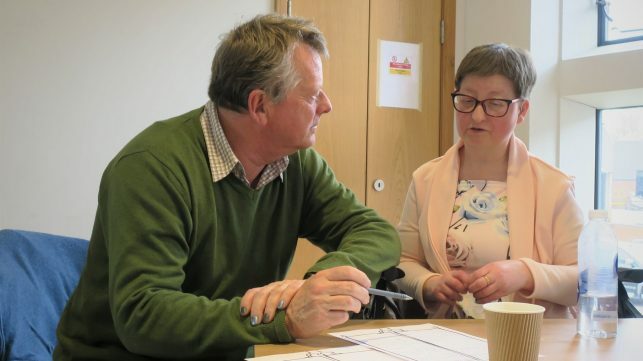 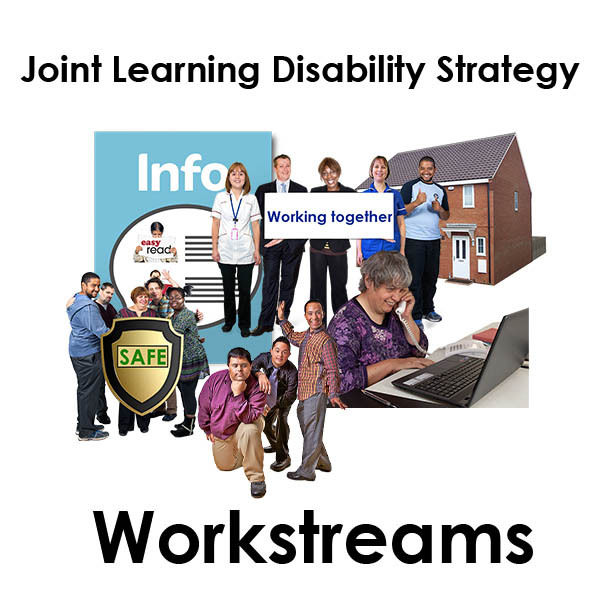 The partnership is keen to work with providers and services in co-producing some of the principles under the Learning Disability Strategy 2015-20. 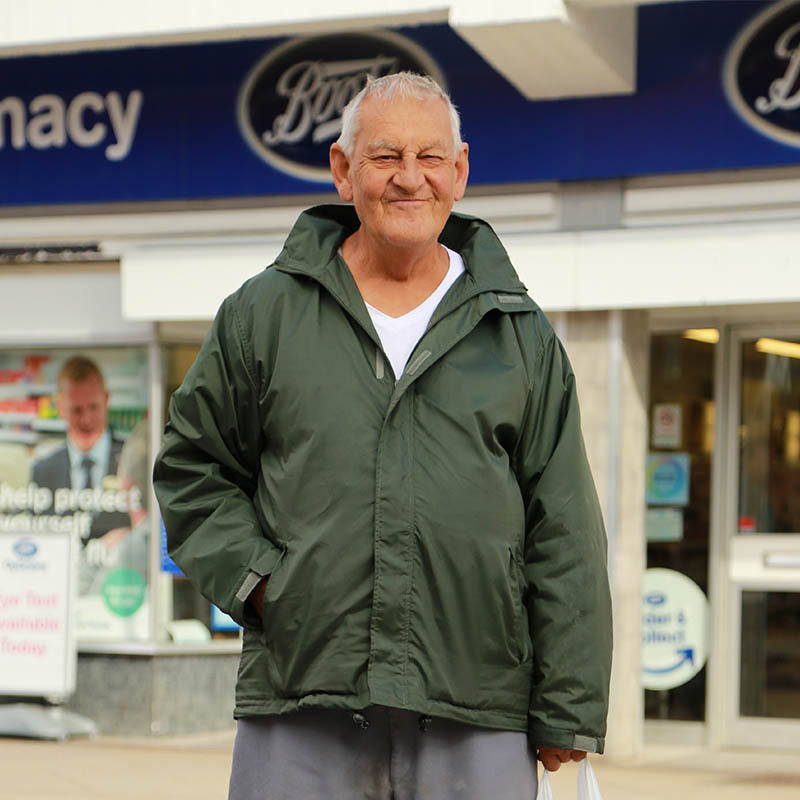 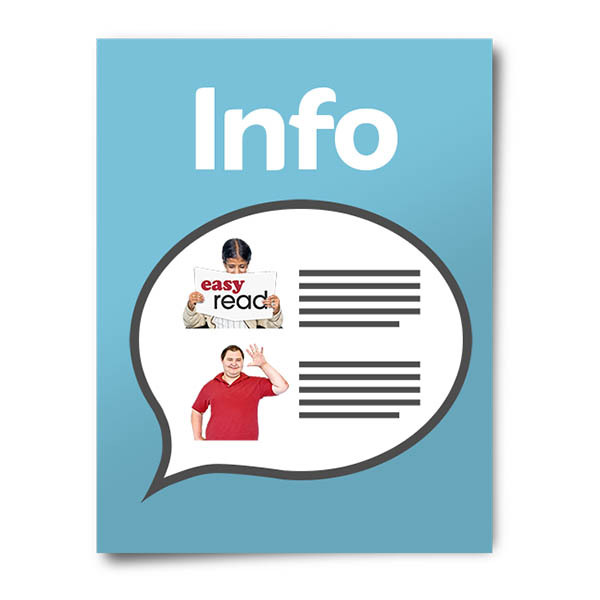 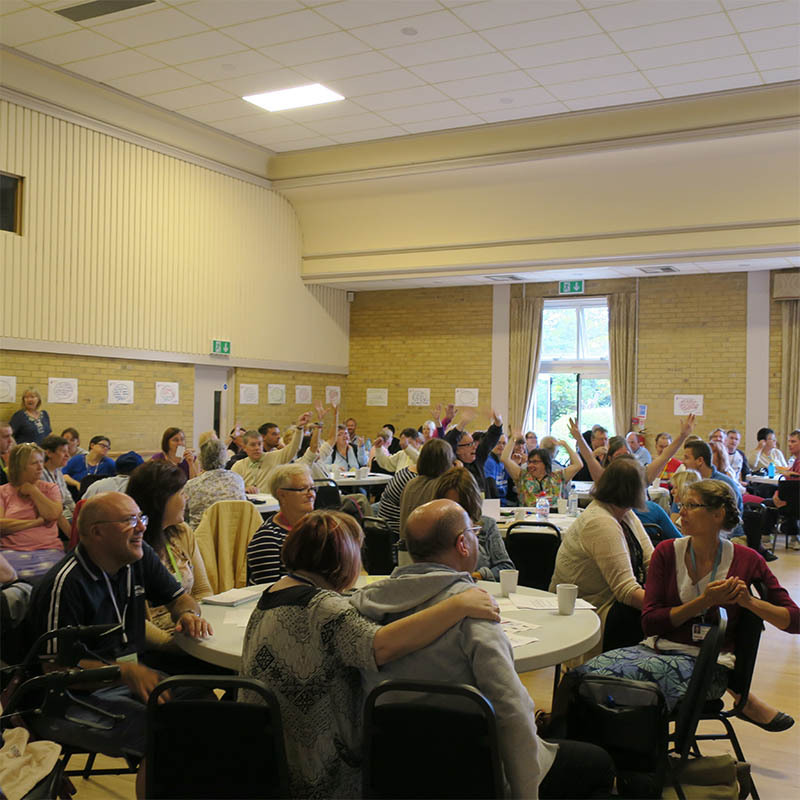 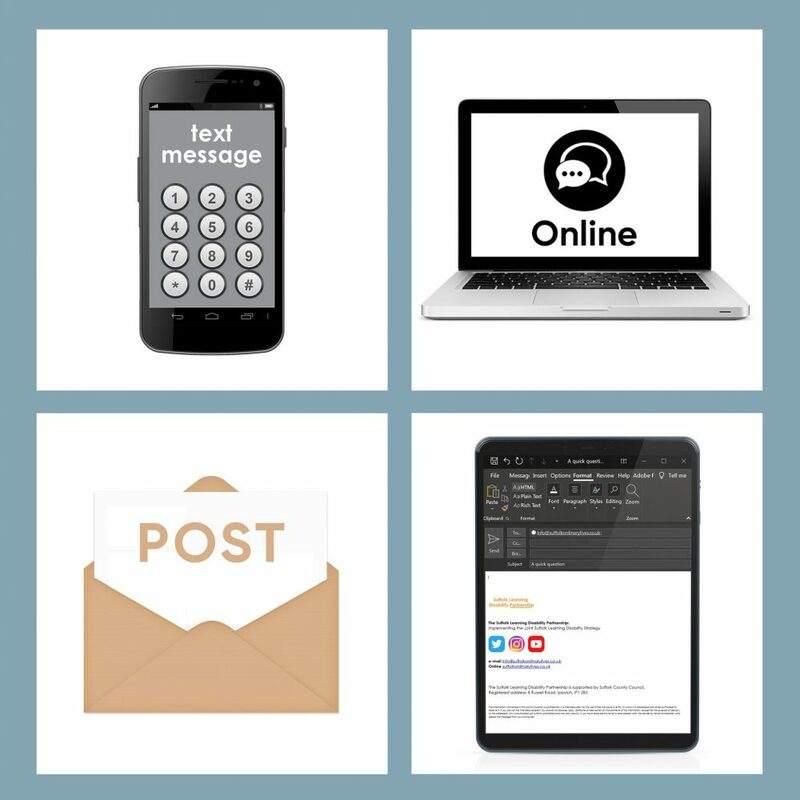 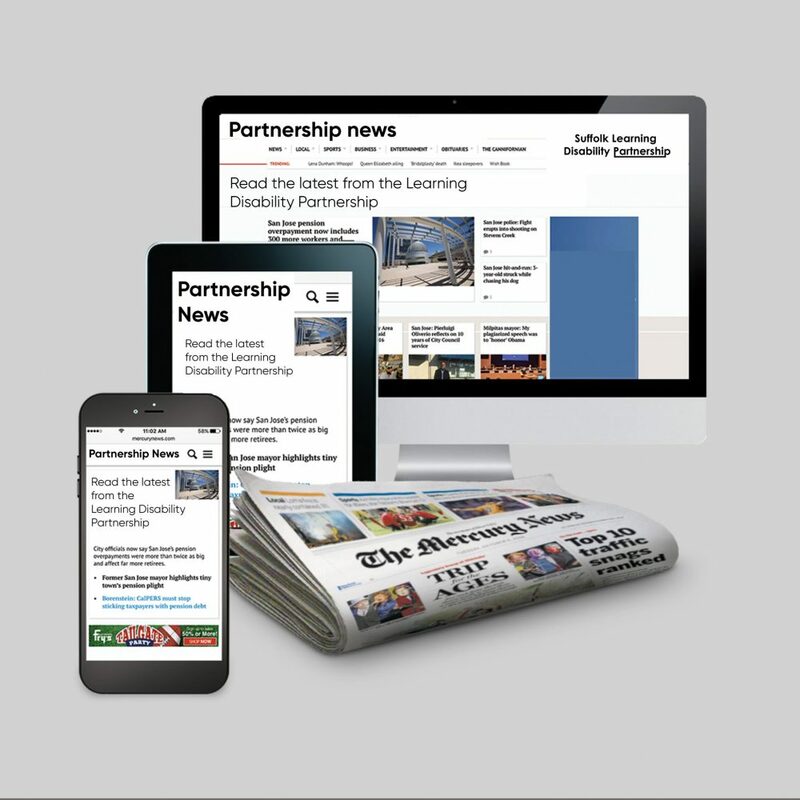 The partnership is keen to engage with people and their support providers to listen to issues and to work together to bring about service and culture development. 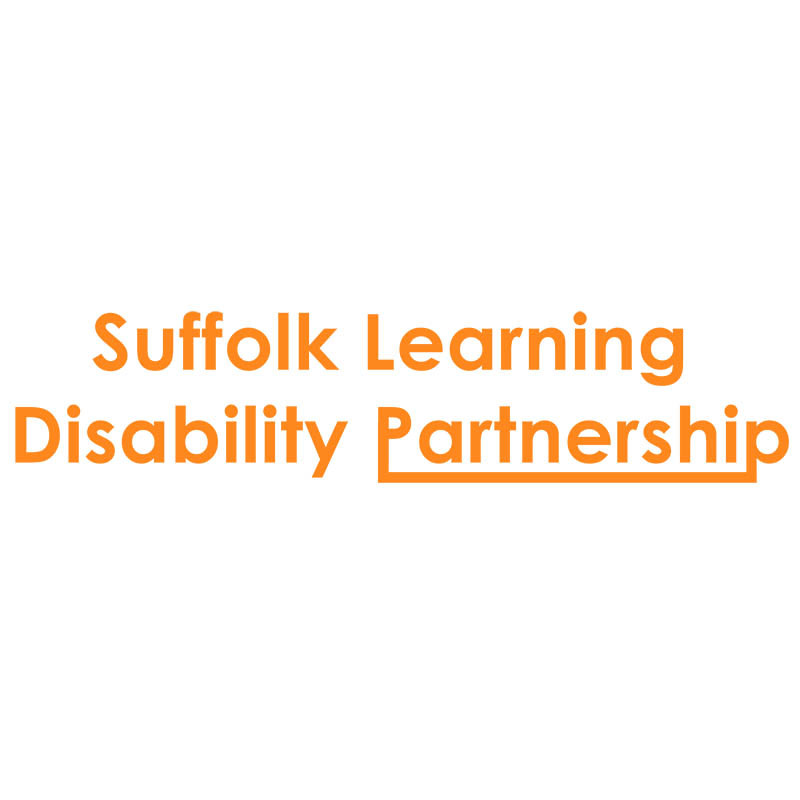 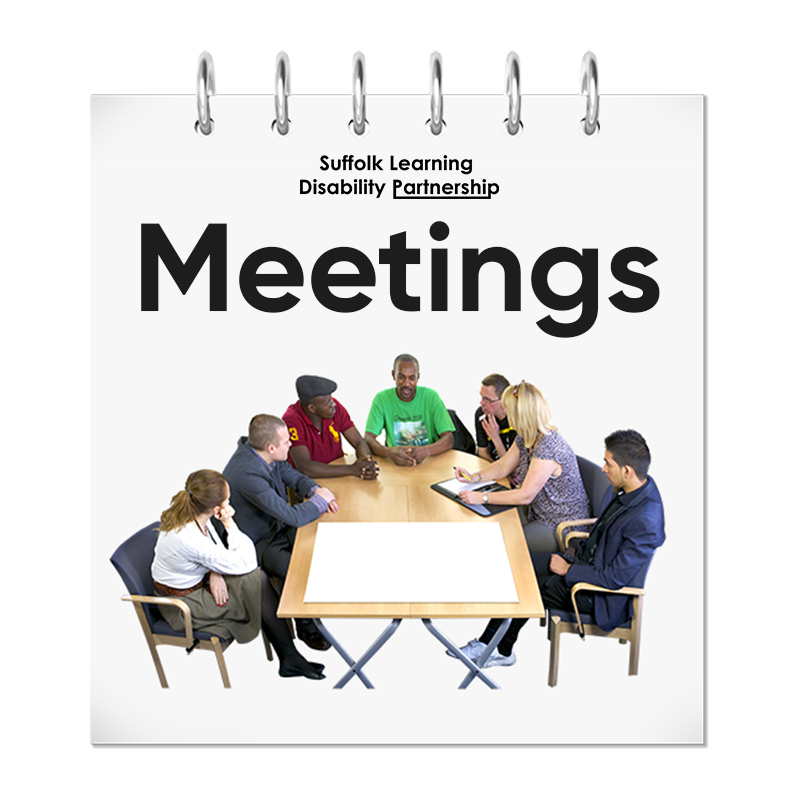 Therefore, next year’s Partnership Board meetings will be hosted at providers across Suffolk.